Atomic Beats offers the critical building blocks for earth-shaking, impression-making dance. 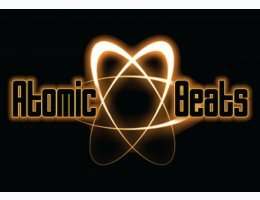 Atomic Beats' authentic Euro-techno sound is perfect for House, Techno, Industrial and many other forms of Dance. From the slow and low, to chic, to thundering beats- Atomic Beats is the genesis for truly blazing dance tracks. Make your dance projects ATOMIC.